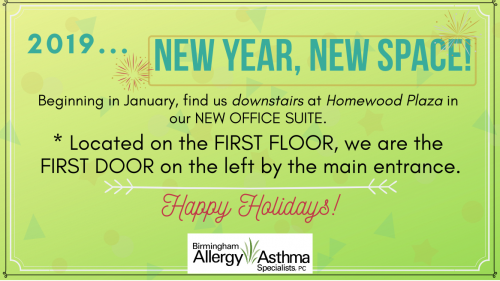 Advisory | Birmingham Allergy & Asthma Specialists, P.C. The recent snow had many people stranded on interstates, walking in the cold, or seeking shelter in unfamiliar places. 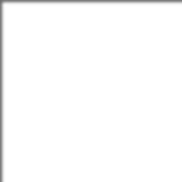 This can lead to asthma flares, and can be especially dangerous if you’re caught without your asthma medication. Here are some tips to help you make it through these types of situations should they happen in the future.